How does the idea of getting $50 by doing almost nothing sound to you? Too good to be true. Right? Well, that’s what you will get when you are a regular reader of ShoutMeLoud. 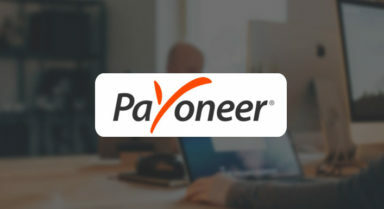 With Payoneer, you can receive payment from freelancing sites like Fiverr, or receive affiliate payment from services like Amazon and Commission Junction. In my recent research, I realized Payoneer is more cost-effective than PayPal. You can read the complete case study here. This exclusive Payoneer promo is for first-time user only. 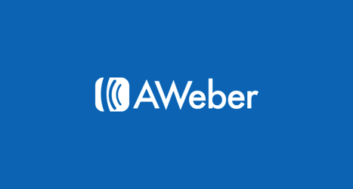 When you use this special promotional link for creating an account on Payoneer, you are entitled to earn $50. Creating an account & completing the KYC usually takes about 5-10 minutes. You will save money in conversion fees in comparison to PayPal, or faster payment if you’re using a paper check to receive payment. 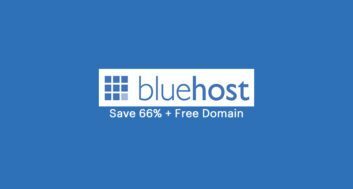 You will complete the $100 requirement faster to earn your free $50. This is the same trick I used to complete the requirement to earn myself $50. Payoneer is one of the fastest growing companies, and it is used by freelancers & bloggers around the globe. There are many interesting uses of Payoneer that you will discover once you start using it. 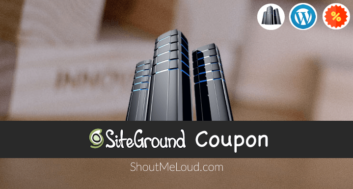 Go ahead & enjoy this $50 of free money from ShoutMeLoud. Do share this special promo with your friends so that they can also get the chance to earn free money just like you!